The strength we bring to every project. Conceptualization is the foundation for a successful deployment. The first step is for our sales engineers to perform a discovery of what messaging and caller applications you require for your business. CRI believes it is important to start educating clients during the sales process. Our largest clients praise our engineers for taking the time to educate them on the products and deployment processes. 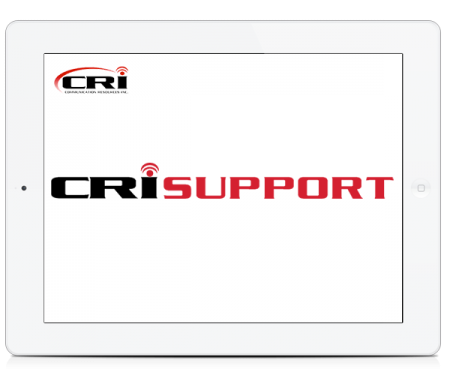 Whether it is coordinating your deployment with your PBX vendor, assisting in the PBX integration process or working with your IT department on IVR and Unified Messaging applications, or Integrating a full VMware solution, CRI is experienced and ready to perform. Our certified engineers take great pride in managing and servicing Avaya Systems. We look at your full system to ensure that if virtualization is the next step for you, we will use and reuse any hardware that you may currently have on your premises. We respond, react, and develop based on what our customers need, not what we think is a good idea. Listening and understanding allows us to clearly define roadmaps within product suites. As business change so do our solutions. 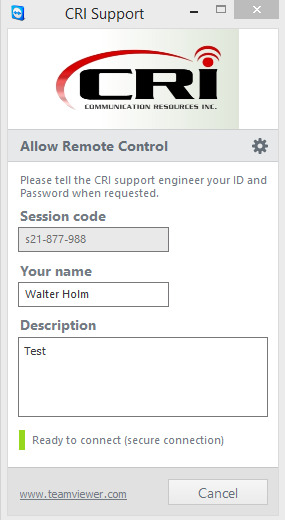 CRI is the premier VMware virtual solutions and Unified Communications specialist. We are dedicated to excellent customer support and maintaining a long term partnership with you. a customer-centric approach in customer service.